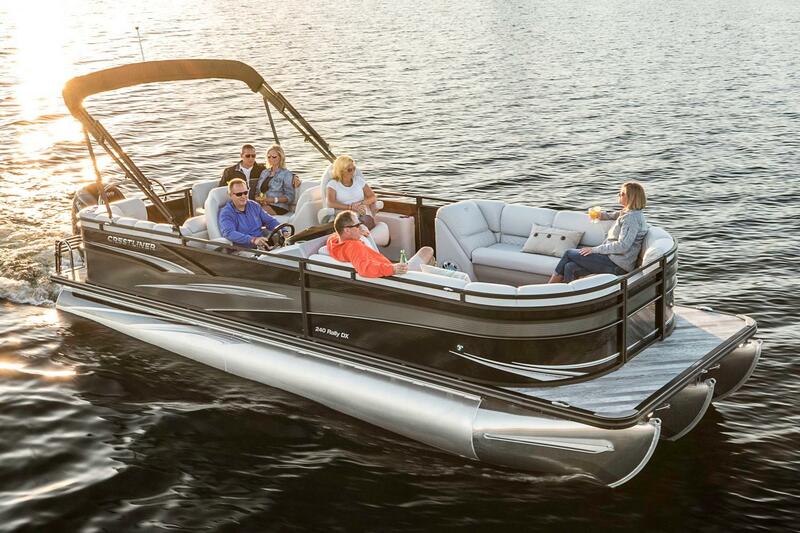 A perfect day on the water isn’t all that hard to find. 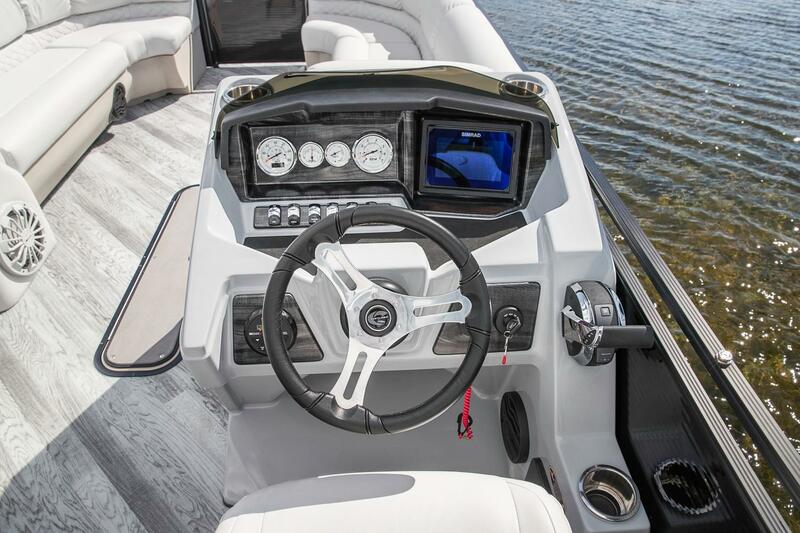 Just hop aboard the Rally DX, turn the key and get going. 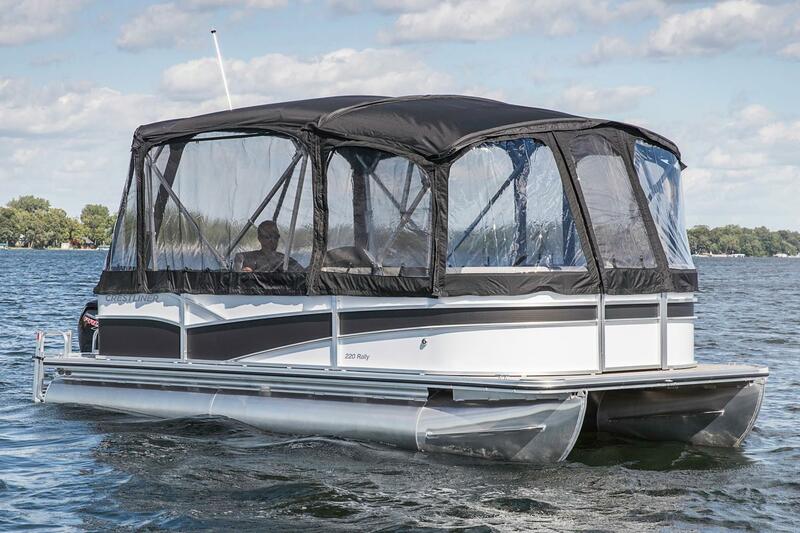 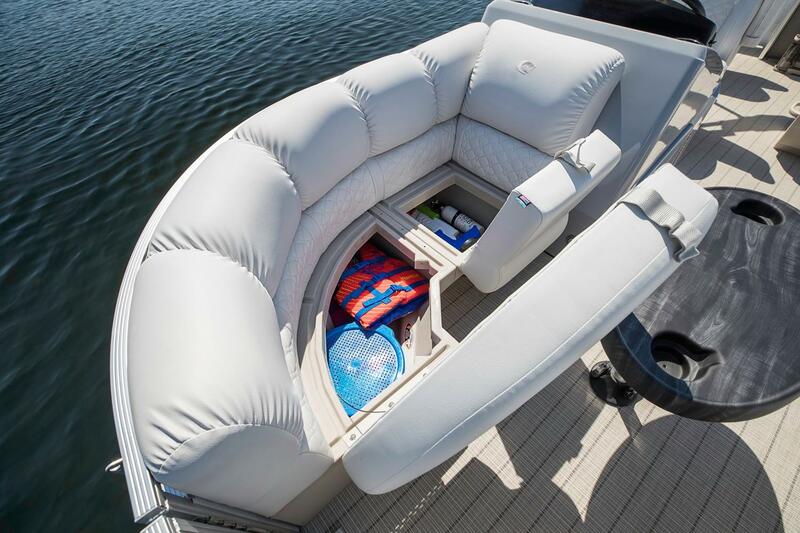 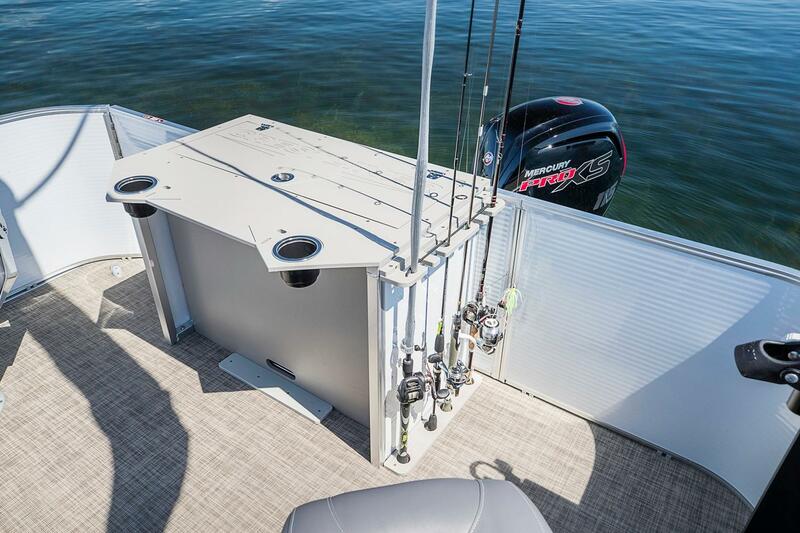 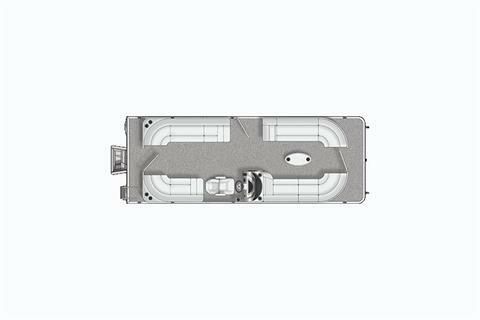 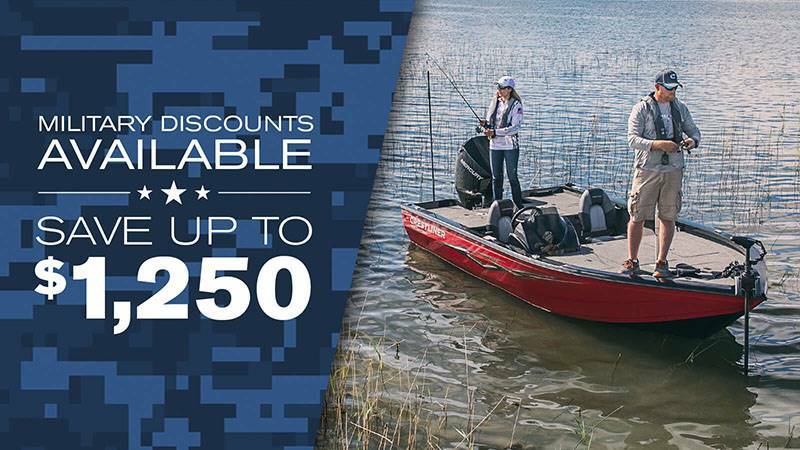 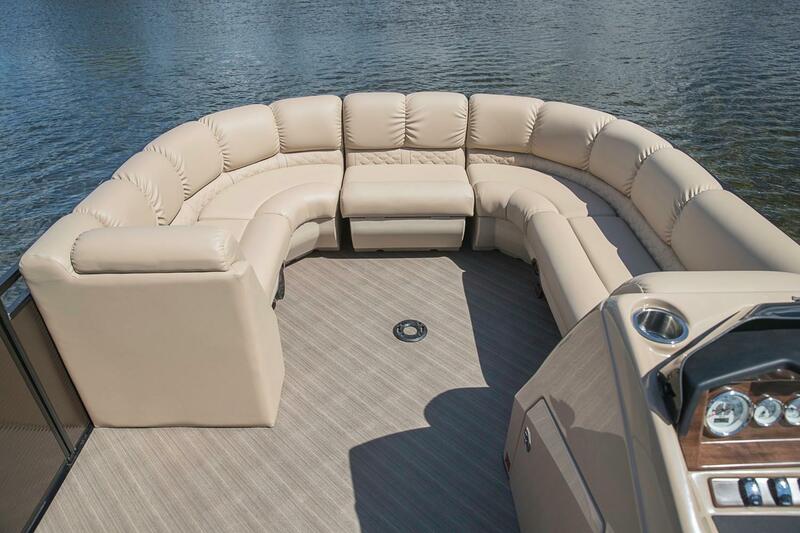 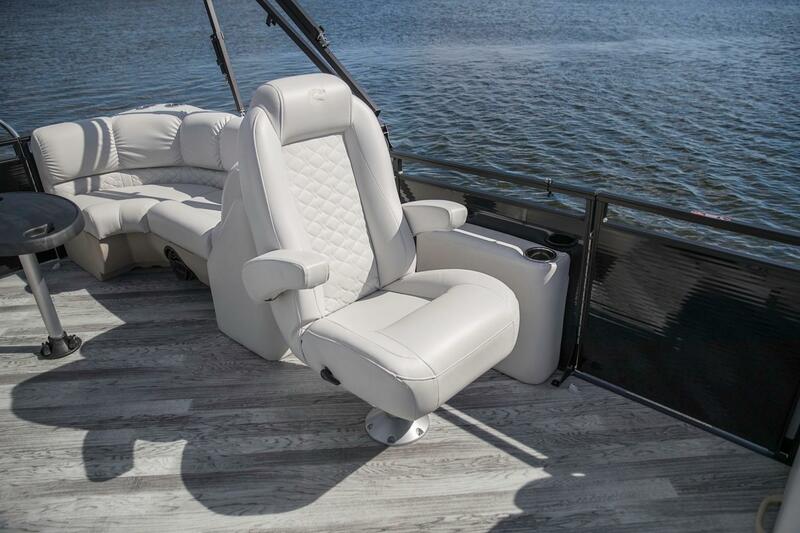 This deluxe pontoon features even more standard features and premium styling than the Rally and comes with a telescoping stainless steel ladder, stainless steel flip up cleats and premium handcrafted pillow top furniture. 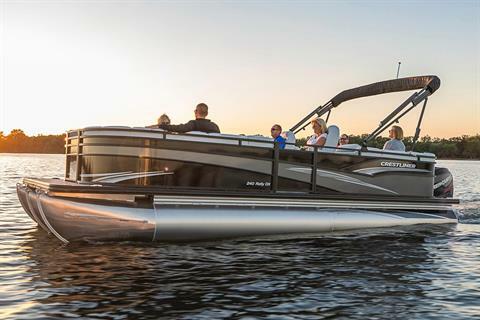 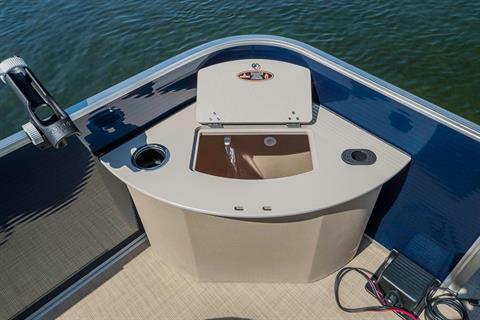 And with unbeatable durability and performance you've come to expect from Crestliner, you can take to the water in confidence. Turns out a great day on the water is closer than you think.